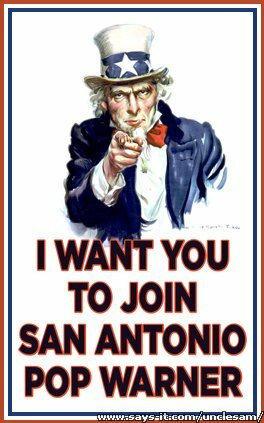 San Antonio Pop Warner adheres to the following chain of command. Questions, concerns, or complaints that cannot be resolved informally should be submitted as a formal request or grievance seeking resolution. The issue should first be brought to the attention of the team head coach (if applicable) or Association’s Chain of Command. Documentation, photos, video, and impartial witnesses are vital when resolving conflicts. 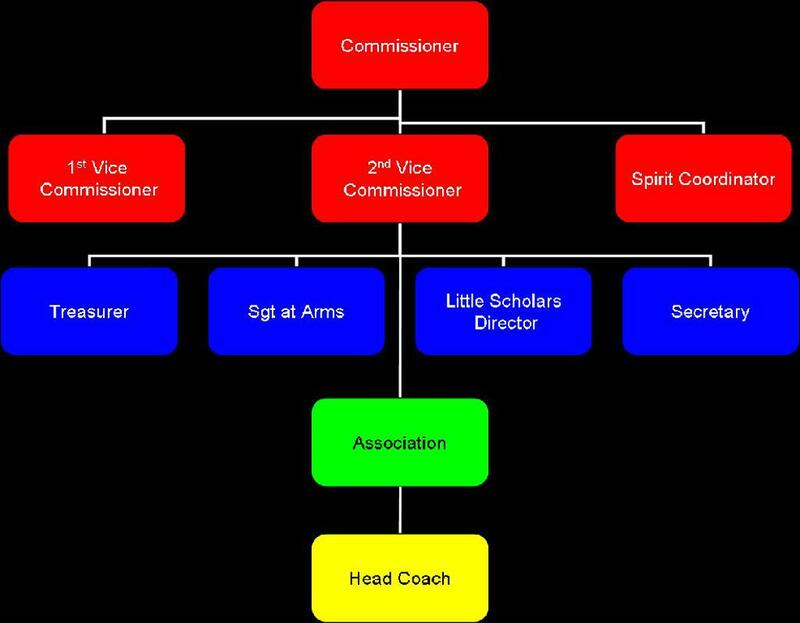 If a formal concern is not resolved at the Association level, then it may proceed up the SAPWFC chain of command to the Commissioners. Violations of this chain of command may result in corrective action to include discipline.